I have already present in the past the previous EP of VERGIL. A band that comes from Finland and although they play gothic rock/metal (or dark rock as they describe it) which is a genre that I am not a big fan of, they have managed to stay in my mind. In my opinion this band has something that distinguishes them from many other of the same genre. A character or a quality if you prefer that transcends the borders of their musical genre and can approach people who are not into this kind of music. So 3 years have passed and the band has recently released their new EO entitled “Bright as Shadow”. In their previous release VERGIL had a strong SISTERS OF MERCY essence, which exists in their new EP too, but this time the band has managed to give to their influences an even more personal touch. Their sound is a blend of gothic rock elements along with a strong dose of heavy and symphonic metal. It is really impressive how the band manages to combine so naturally melodies that sometimes sound optimistic like the song “Trifle” with dark lyrics. One other element that adds up to the whole atmosphere of this release is the vocals that they are sometimes used like incantations and they definitely give a dramatic touch to the whole release. Finally the keyboards play also a main role to this album and give the symphonic touch to this EP. 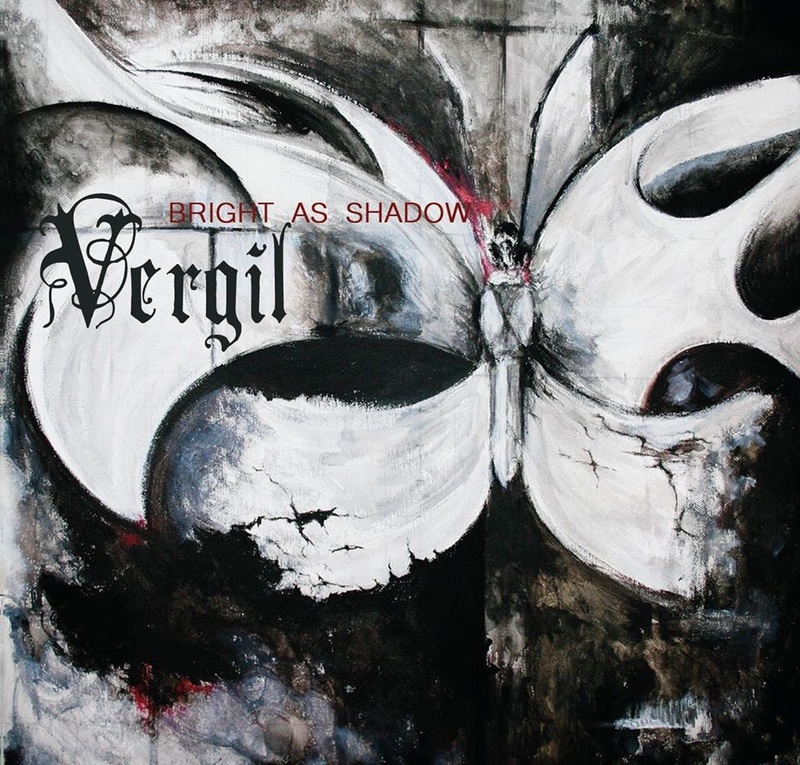 The title of the new EP of VERGIL is a controversy that makes actually sense and I think that in a way describes this release, because it combines controversies in a way that make sense. I think that it is their best and most mature work so far and I suggest you listen to it, even if you are not in the gothic metal sound.